Offer your patients optimal comfort without spending a fortune. The Arm Hammock is the "must have" massage table accessory. 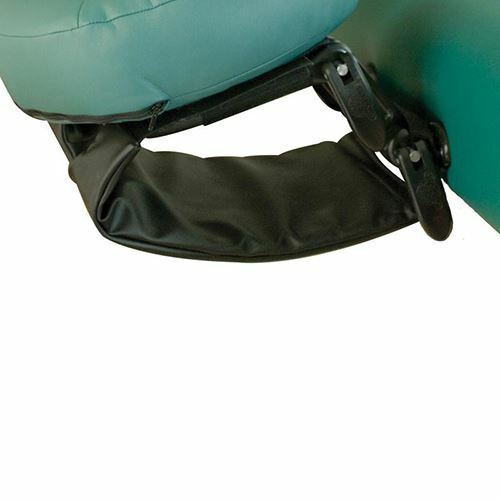 This unique product will comfortably and easily support your client's arms in the prone position. This versatile arm rest will easily attach to any face rest platform, making it the perfect table accessory. The unique design accommodates a wider range of people than competitive products due to its adjustability.